Love or hate haunted houses, it's hard to deny the fact that their ability to turn otherwise rational adults into whimpering shells of their former selves is, to say the least, fairly impressive. 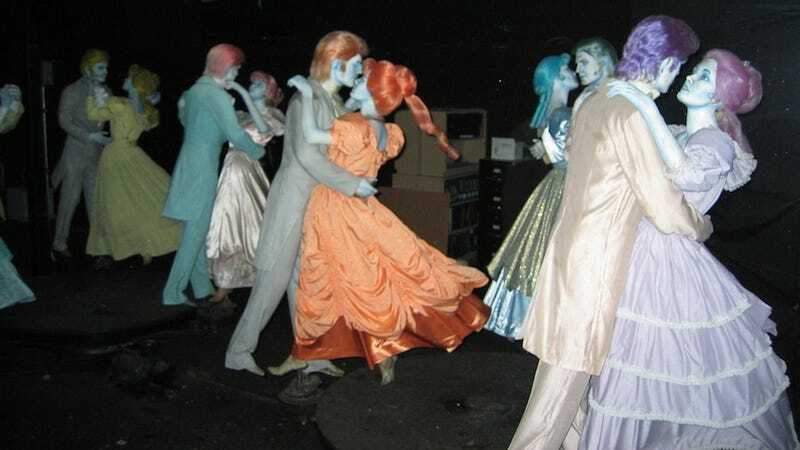 And now, thanks to the new Haunted Mansion Backstage tumblr, you can see exactly how they turn all that dated robotic tech into some of our worst nightmares. More specifically, the tumblr focuses on Disney's famed Haunted Mansion and collects photos from all over the internet of the ride's carefully guarded inner workings.